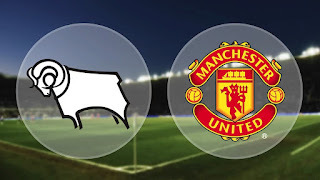 United travel away to Championship side Derby in tonights FA Cup fourth round fixture. 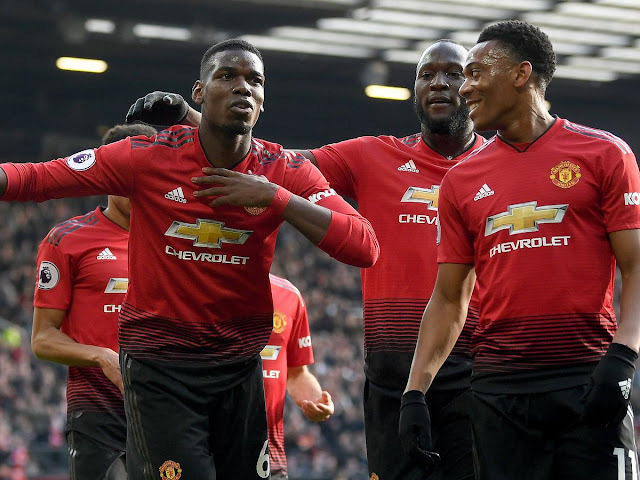 After narrowly progressing from the third round, LVG's men will be hoping for a solid and convincing performance and a place in the next round of the FA Cup. 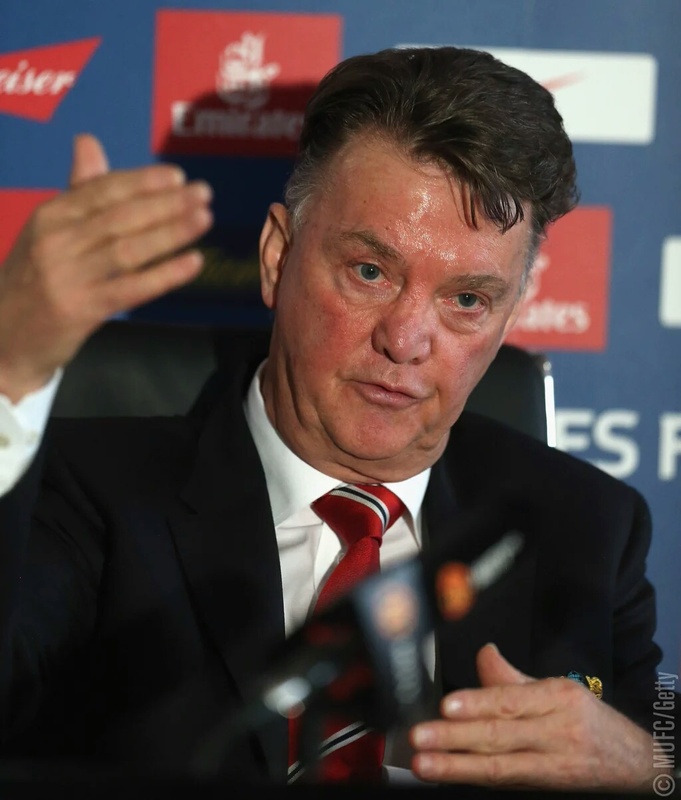 In recent weeks, much attention has been placed on LVG surrounding his future. There have been calls for him to get back and speculation that we already have a new manager in place. Fundamentally, the football is all that counts. 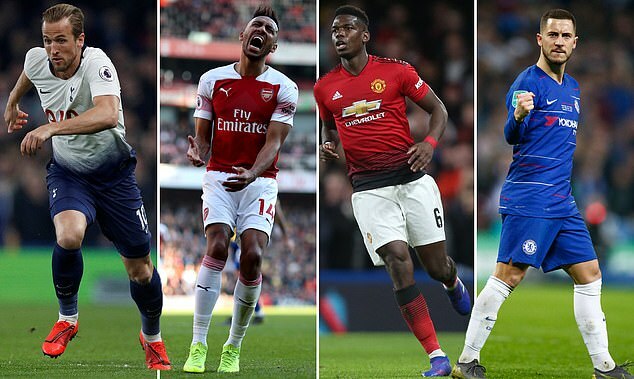 Our season so far has been disappointing, some players have not stepped up and performed and the way that we have been losing games has been painful. Personally I have had enough about various irrelevant things that are going on right now and want the club to get back to solely focusing on the football. Yesterday, in Van Gaal's press conference, he showed his irritation over what the media had been printing about him offering to resign. He completely denied these allegations and claimed that he has the backing of the board and Ed Woodward and that he hopes to see out his contract - which means we could be stuck with him until the end of next season! We need to win silverware and the FA cup presents us with a perfect opportunity. 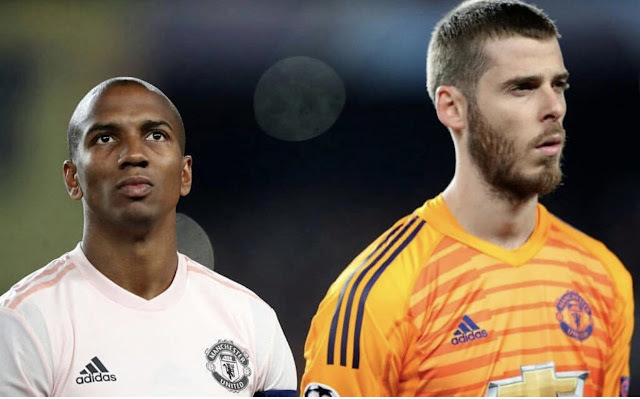 In tonight's game you would expect to see non-first team players get a chance but with all the pressure on LVG, he may decide to field a strong team. 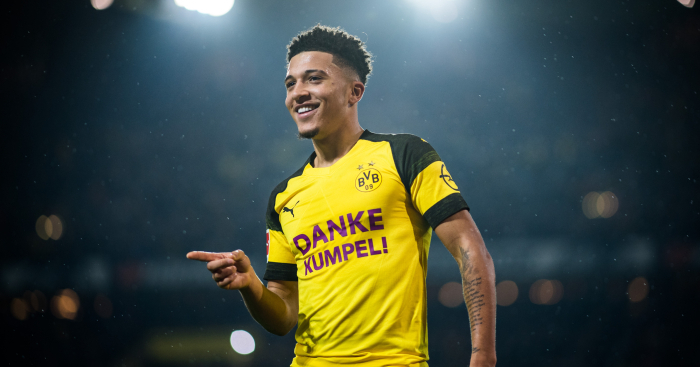 He really needs to start winning games consistently so do not be surprised if the lineup consists of regular first-team players. 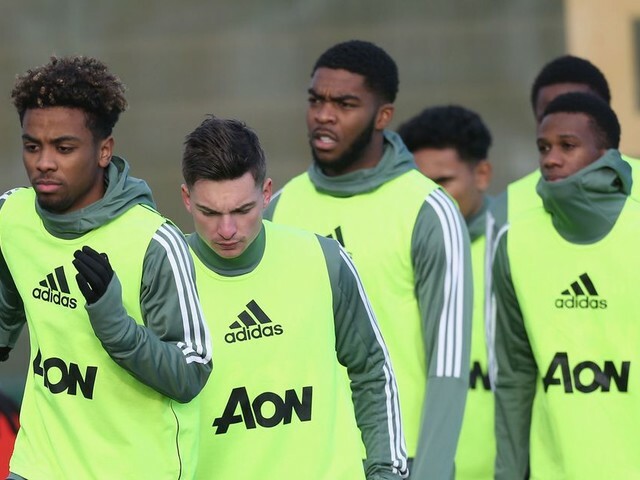 However, we are Manchester United and are known for giving youth a chance, so we might see Januzaj, Pereira, Lingard and Memphis make appearances. In terms of our starting line-up today, we have been hit with another injury. Matteo Darmian is the latest casualty in the cursed full back position. 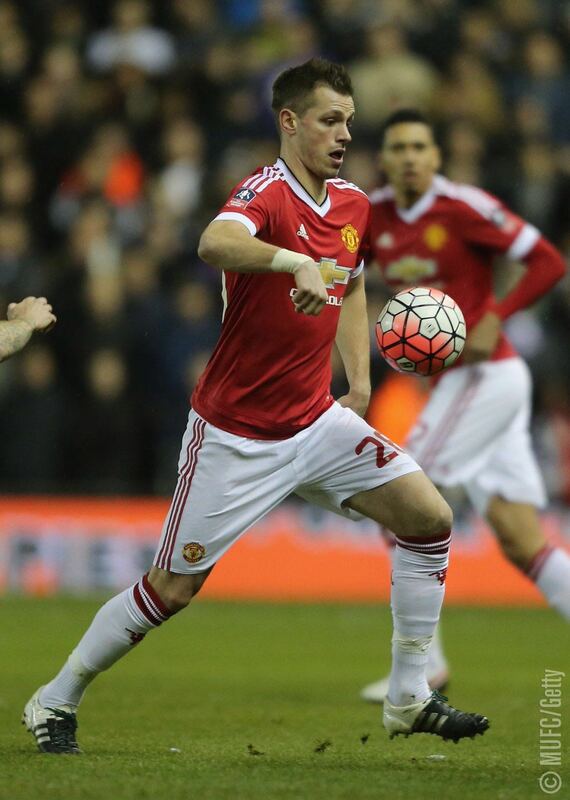 Van Gaal has said that he won't feature today but the injury isn't severe. I predict that we will start Varela and Borthwick Jackson in full back today. 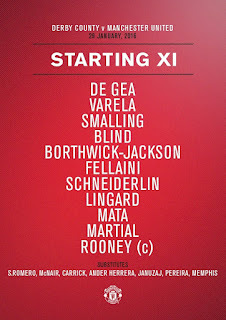 In CB we should have Smalling and Blind, who need a clean sheet today. In midfield, Carrick won't be playing the full 90 minutes, but that doesn't mean he won't start. 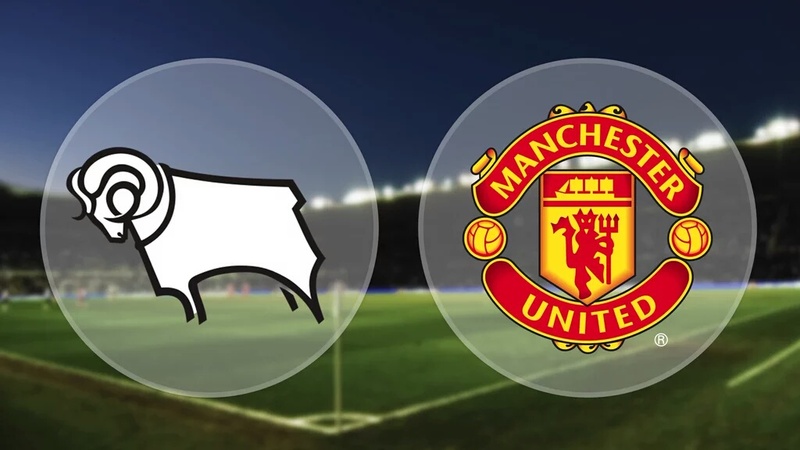 I predict that we will play a 4-2-3-1 formation, with Memphis, Pereira and Januzaj playing behind Anthony Martial. 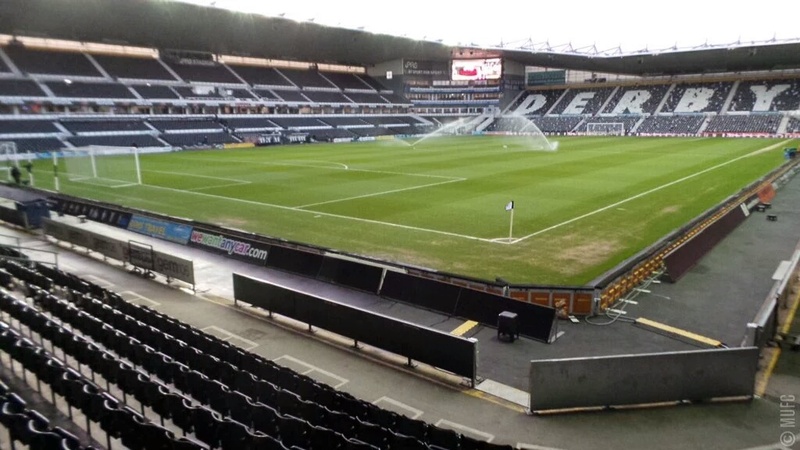 Derby themselves are a very good team and they know that they can definitely get a result against us. They will be relishing this opportunity to try and beat us so it is crucial we play to our maximum. In a week full of speculation on his future at United, and pressure from fans for a lack of excitement or results, Van Gaal needs to step up today. Unfortunately, his lineup today seems to have let him down. 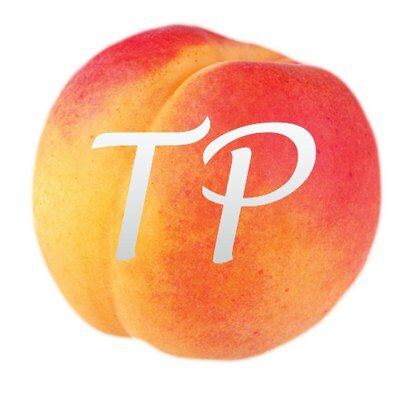 Having had a shocking game last week, we thought for sure that Lingard would not start today and that Memphis would have got his opportunity. Unfortunately, Lingard is starting and Memphis is on the bench, and one has to wonder if Memphis will go the same way Di Maria did if he doesn't get sufficient game time or any creative influence. 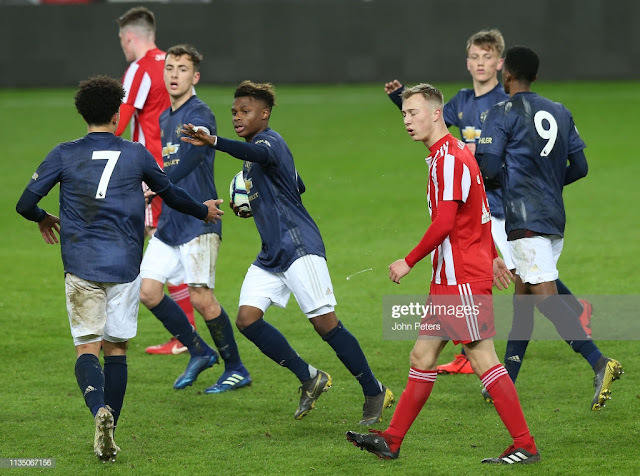 Another option could have been Januzaj, who has just been recalled from a loan and had an amazing match for the U21's in midweek. In fact, so did Pereira, yet he too is on the bench. 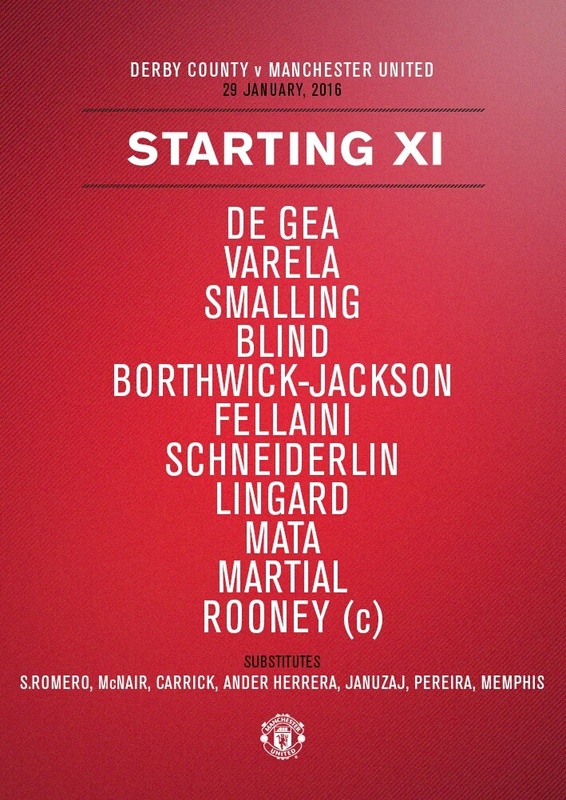 It's good to see Schneiderlin playing today, although I think that Hererra should have started in place of Fellaini as a more attacking option. This hasn’t been our worst half, but not our best. With that being said - we’ve been playing relatively well and have at least created some chances. The main reason is Martial - he’s been tearing through their defence left right and centre (Well, just left and centre). He’s had a couple of chances which he’s failed to capitalise on however. 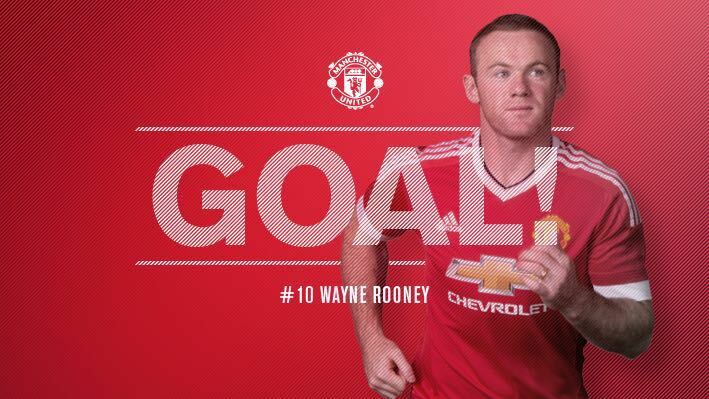 One man who didn’t need a second chance was Wazza, what a strike! 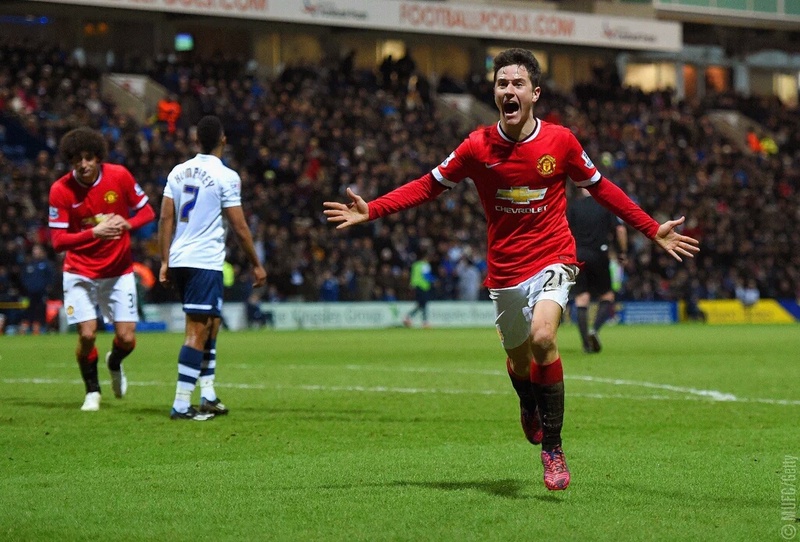 Mata and Schneiderlin have been influential with Varela really impressing with his runs. Defensively we’ve been okay, however that lapse in concentration could cost us dearly. Smalling saved a second goal from them with some excellent defending representing some of the form he’s shown all year. Lingard has been nearly invisible in the match and I think that a change needs to be made with Memphis coming on. 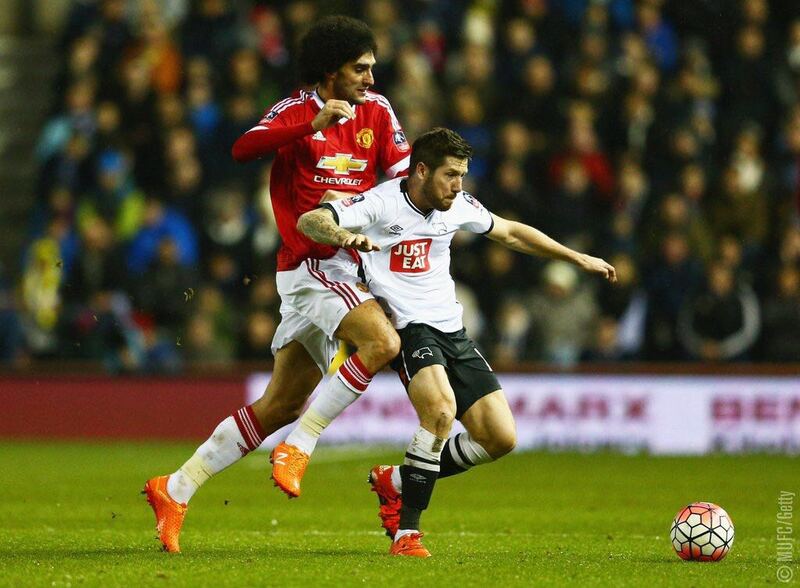 Fellaini has been a bit of a hit and a miss. He’s won back possession well, however sometimes he has failed to create or capitalise on chances. In the second half, I think that if we continue playing the way we are, we should get a good result. They’ve struggled to get control of the ball at all and only looked slightly dangerous in the last 5 minutes. Overall, we should win this match, but I don’t want to jinx anything so let’s see what happens. Coming into the second half we really needed to start how we started in the first half; sharp, attacking and hungry for goals. 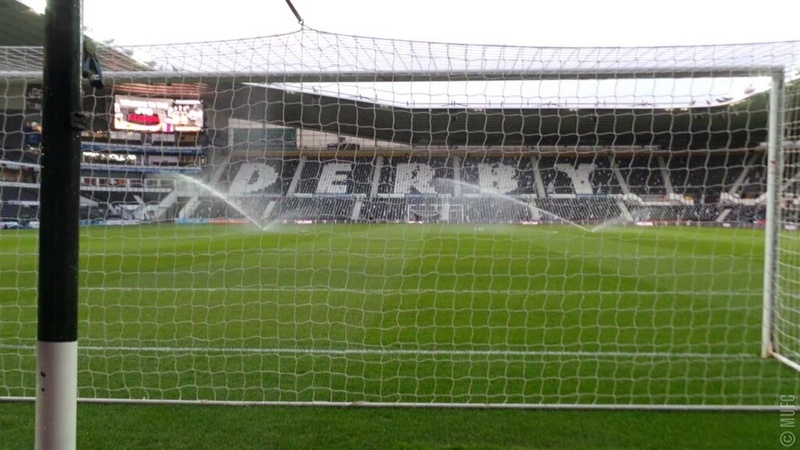 We didn't start as sharp as Derby came out looking for their first win in 6 games. We could see that shift back into the sideways and backwards passing format that Louis Van Gaal so famously loves. The star performers of the day in our opinion were Varela and Borthwick-Jackson. These full backs defended well particularly Varela who also made a couple of great runs inside and going down the wing. 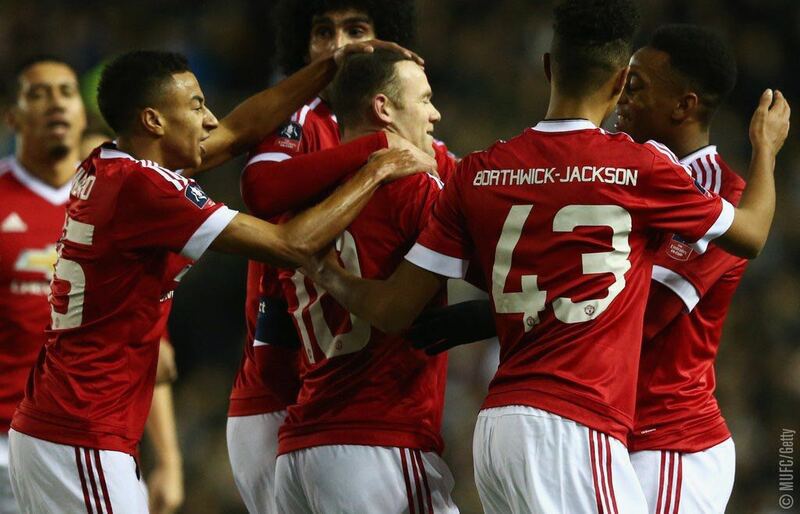 While Borthwick-Jackson supported Martial brilliantly although he lost the ball a few times. Martial gave Christie a torrid time using his pace and skill to run zig zags around him and then to always unselfishly look for a pass. He did deserve his assist and honestly looked like he could have scored a couple. He was lacking the final touch or sometimes the clinical finish. He brought Fellaini, who had a decent first half, and Mata into the game and linked up with the latter and Rooney well to cause all sorts of problems. 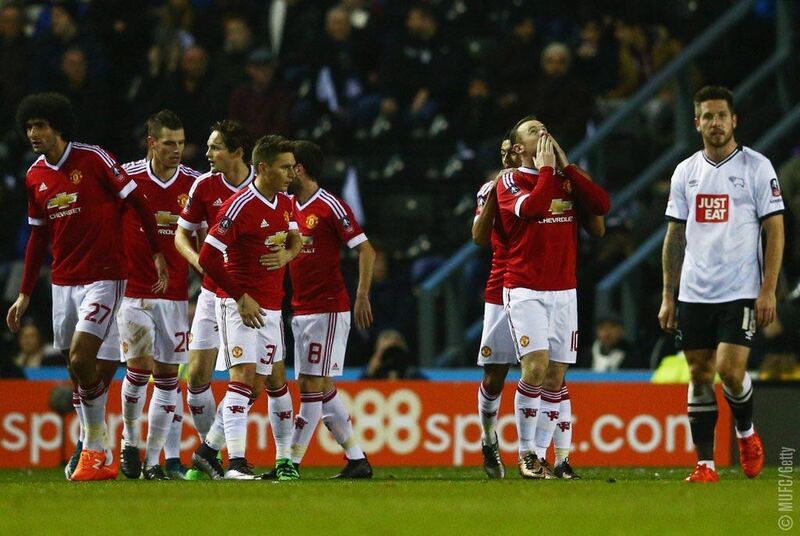 Let's use this win to uplift the team's confidence and try and win some premier league matches. Not a bad day for our number 1. Couldn't do much about the goal and didn't have very much to do today. However, a few passes did go astray. A good match for the young Uruguayan who was solid defensively and looked a threat going forward. Despite a few heavy touches, he still put in a good shift and played very well. Not a bad day for Smalling either. Looked solid defensively and made an amazing goal saving tackle which was vital. Looked confident coming out of defence and stepping up. A goal for a player who has arguably been one of our most creative players this season. Usually this creativity comes from the back line, but this time he made an amazing run into the box and slotted away to give us a 2-1 lead. 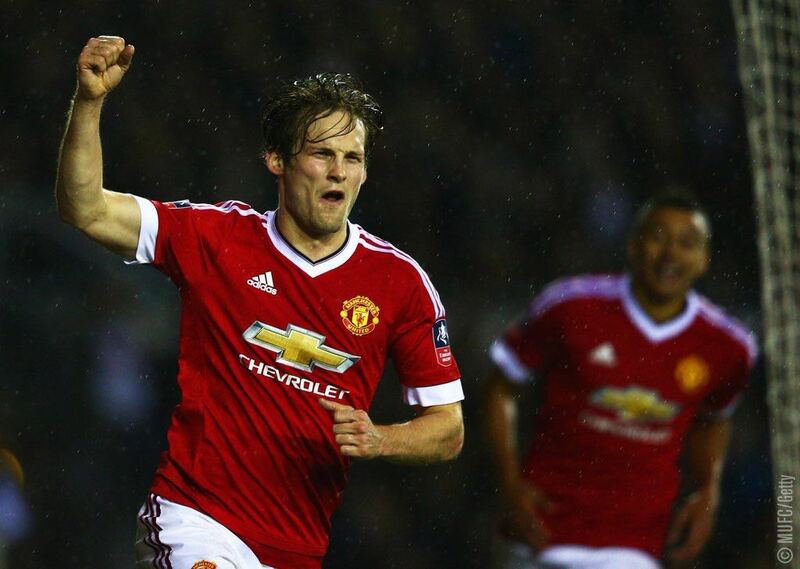 The youngster put in a good shift today and has shown Van Gaal that he intends on making it to the top level. There were a few sloppy passes but he still looked like a threat going forward and was good defensively. Despite all the criticism laid on this man, he put in a good shift today. His most important contributions came at corner kicks. He was always there defending the corner and was more positive going forward and continuing attacks. Not a good day for Morgan who misplaced a lot of his passes and didn't make the impact which he was hoping. However, he wasn't too bad and managed to run from box to box well. This lad ran rings around the Derby right back! Martial's runs were terrific and looked threatening every time. 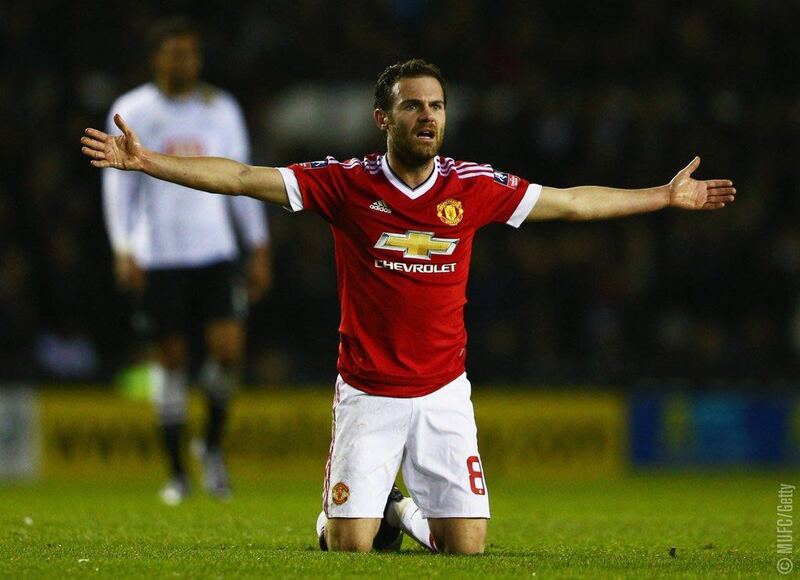 His assist for Mata's goal sums up his performance today. Despite some poor decision making (which he will learn from over time), he produced magic today and showed some Manchester United quality. Against his club from last season, Lingard played reasonably well. He didn't have his best game but put in a good shift and was good coming back too. 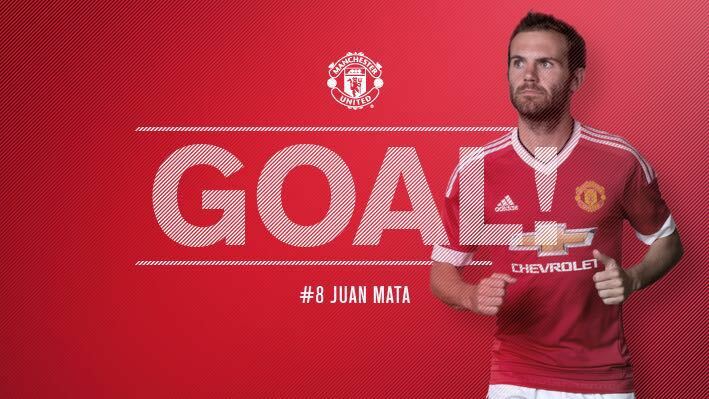 A much better performance from the Spaniard who enjoyed a lot more freedom today which he use brilliantly. 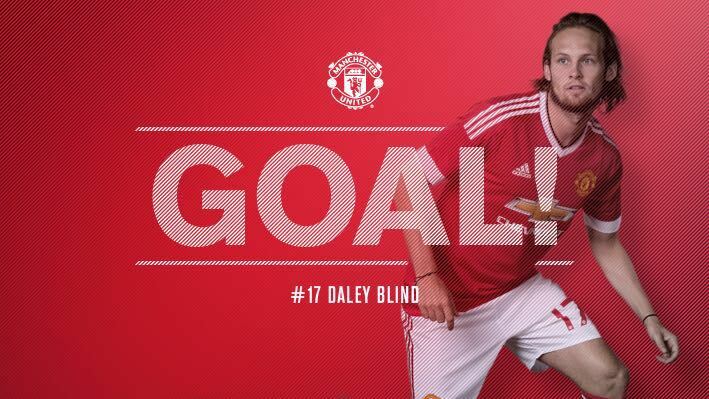 After making some good runs and passes, he deservedly got himself on the score-sheet. Didn't have long to make an impact on the game but when coming on, he took control of the midfield. 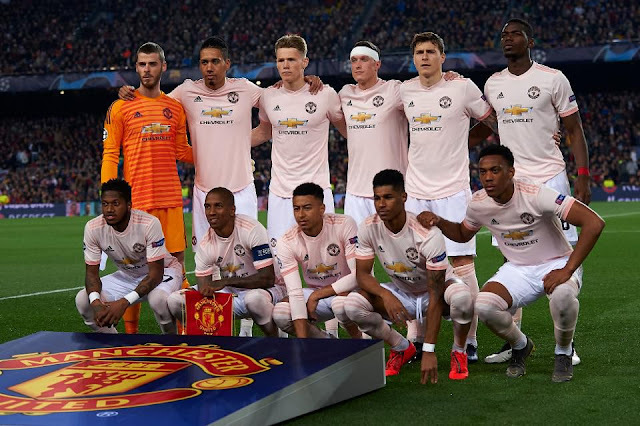 Overall we played completely different to what we usually see at times when Manchester United play. When the game first started it seemed the team went guns ablazing. Our attacking players throwing the kitchen sink and they just kept on attacking. Jesse Lingard wasn't the best attacking players, he couldn't find a decent pass and he also couldn't get behind the crosses. We need to carry this good form and this attacking play into the premier league where we need to at least secure the forth place. We are 5 points behind Tottenham and this form can get us to that champions league position. Our next match is at home to Stoke on Tuesday in the Premier League, There is not long to recover, so we will be expecting a few changes from today's game and our objective in that game in 3 points!